For those who have not been regular Hope Island residents, we thought we would let you in on some of our favourite Hope Island hot spots. From cafes to shopping destinations and other attractions, we hope you enjoy getting to know this amazing coastal community. The Hope Island Deli is one of our residents favourite breakfast and lunch spots here in Hope Island. Serving an amazing range of food and delicious coffee, this restaurant ticks all of our boxes! “Popped in for a takeaway coffee this morning, the manager was so fast and efficient wirh Execeptional Customer service. While I waited I watched her treat her staff with great respect,. 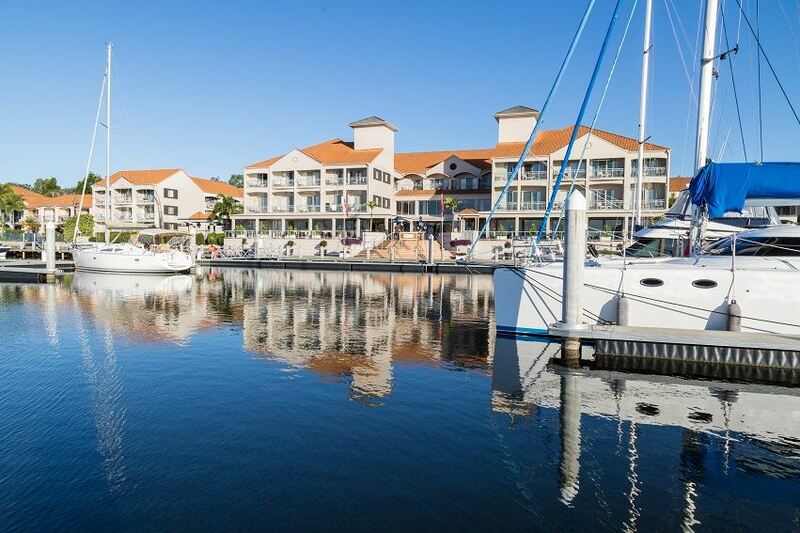 The Ramada Hotel Hope Harbour is located across the road from the Anchorage Apartments and receives frequent visits from our current residents and other Hope Island locals. The Hotel puts on weekly, free events for their guests and for the public to attend. Including live music 1-2 times per week and events such as Christmas in July. This gives our residents weekly opportunities to socialise with one another and enjoy some free live music with a view! 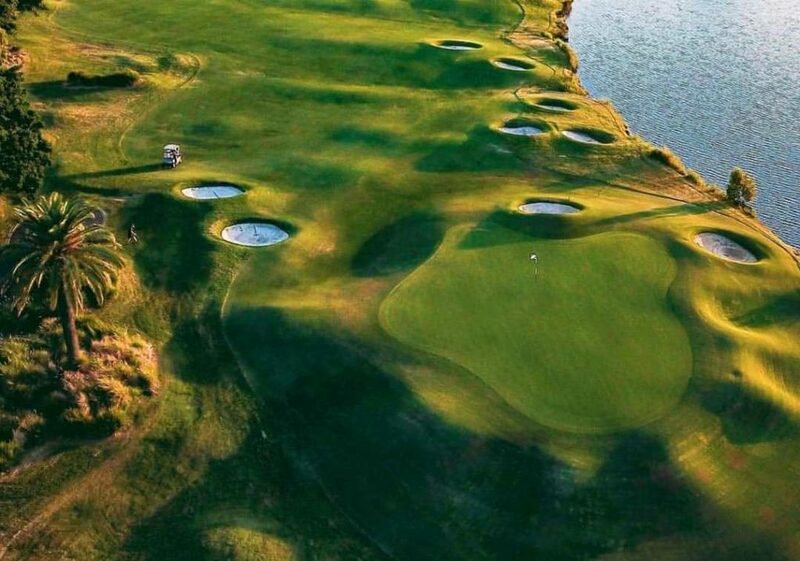 Links Hope Island Golf Club is one of the Gold Coasts finest Resort Golf Courses and located just 4.3 kilometres from the Anchorage Apartments. Not only does this resort offer a much sought after golf course, it also has a restaurant, a function room for events, an onsite golf shop as well as playing host to events throughout the year such as The Chinese New Year and Christmas in July. Links also holds special events for days like Mother’s Day, Christmas and other holidays throughout the year. “My daughter and son in law had their wedding at the Links last Friday. It was the Best wedding we’d been to. The staff were very helpful and friendly. The food was superb. Service amazing. They arranged everything from putting dry ice into the fountain in the reception area to an amazing fireworks display that went on for 15 minutes. The wedding co ordinator was fantastic and very professional. Homeworld Helensvale is a Gold Coast Homemaker Centre located just 7.4km from the Anchorage Apartments. With over fifty four of Australia’s best home, health and lifestyle brands in one destination, this centre is your one stop shop for anything you require for your home. Stores including The Good Guys, Adairs, Curtain Wonderland, Andersens Flooring, Rugs A Million, The Outdoor Furniture Specialists, The Lighting Superstore and Barbecues Galore. The centre also includes a gym to keep fit, a vet and a medical centre, a dentist as well as a few restaurants, takeaways and cafes including the Coffee Club cafe to give you that caffeine hit to keep you going all day. Hope Island is surrounded by a variety of shopping and restaurant destinations. As the community continues to grow with many developments currently underway such as the Hope Island Market Place, we are sure that we will find more hidden gems and be sure to blog about them!